We design photobioreactors tailored to your wishes – for every location, scalable and easy to operate! 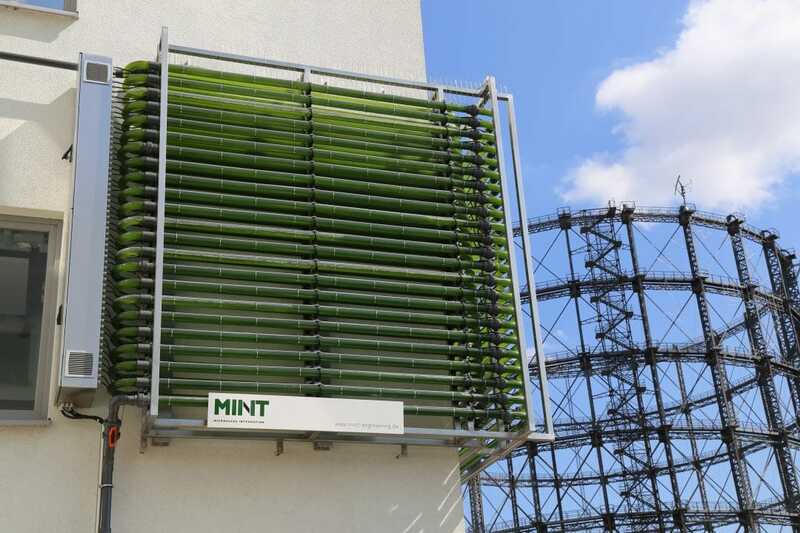 Algae systems from MINT Engineering can be easily operated by anyone without previous know-how. We offer an unique overall concept which includes planning, construction, operational support and a life-long service if desired. Our plants are equipped with an online monitoring system. This ensures continuous supervision of all relevant parameters. Our harvesting service is a convenient mobile system, where we bring the necessary equipment to your specific location at your demand. 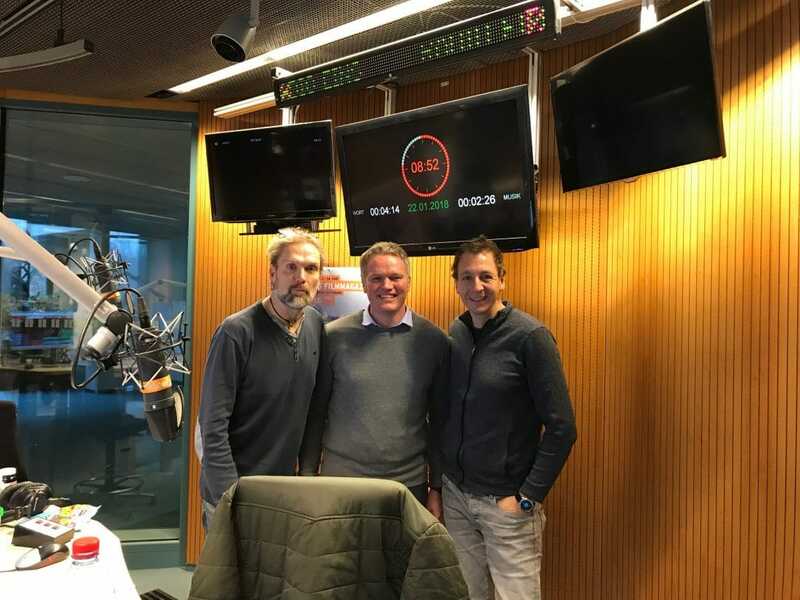 Algae and their potential as a new sustainable ressource inspire more and more people in Germany. 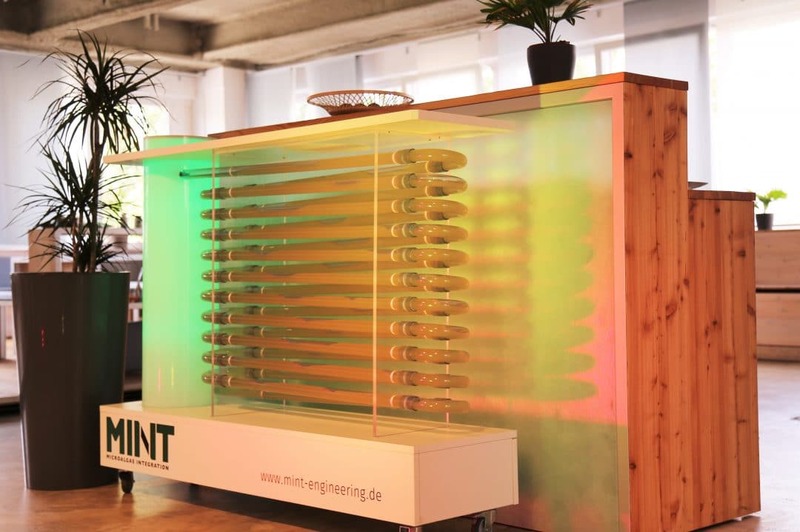 On the occasion of the fair “Grüne Woche”, which is currently taking place in Berlin, Gunnar Mühlstädt from MINT Engineering told his vision for the use of microalgae and what the all-round talents all can do! 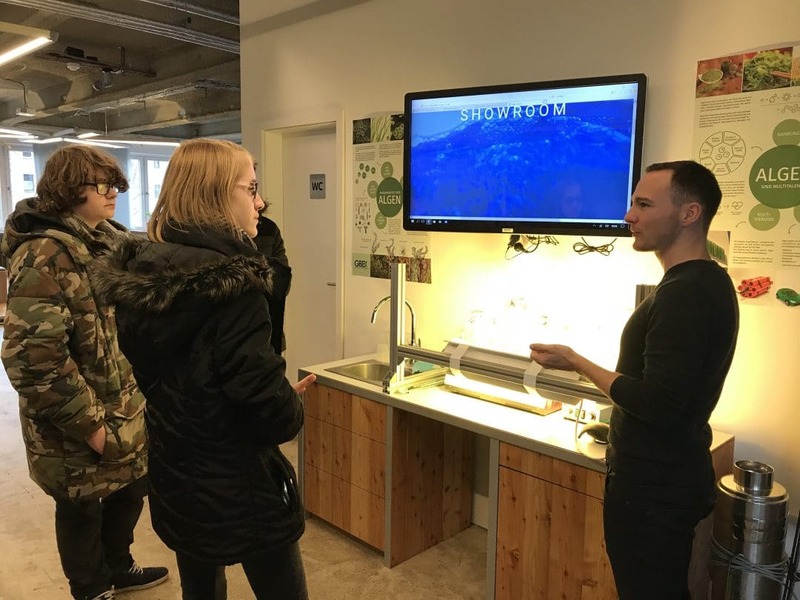 On Friday, three highly motivated young researchers from the Wolfgang-Borchert School in Berlin-Spandau came by to pick up an algae suspension for their Jugend forscht project. For their project, which will be continued later on in the context of Lab2Venture, the three want to develop a model to improve the breathing air in classrooms. 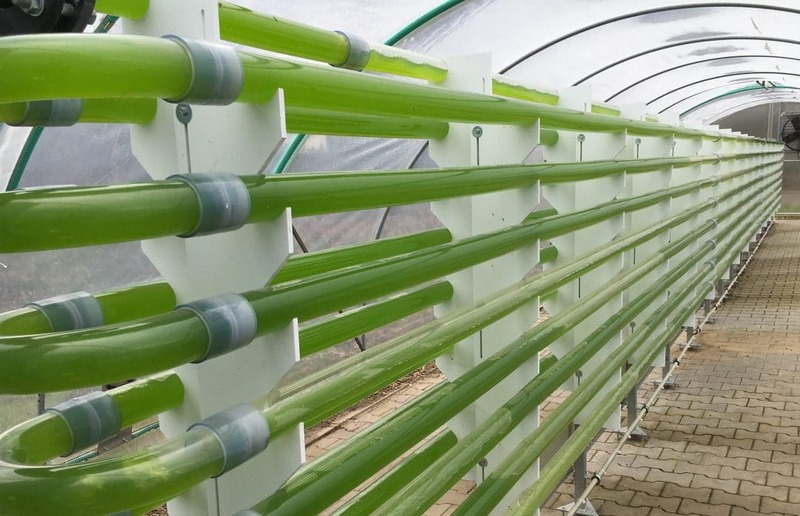 They want to build an algae-based filter system to reduce the CO2 cocentration in the air. 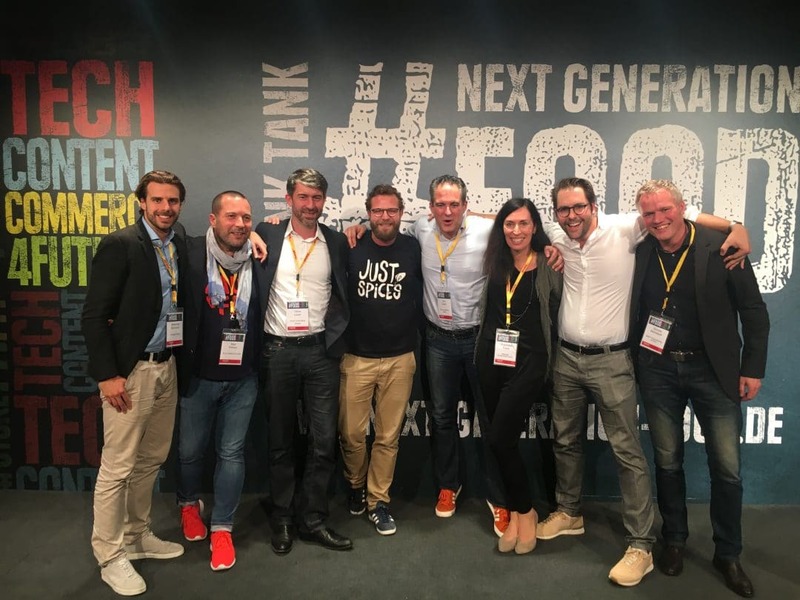 On October 17th it was time again and our team from MINT Engineering had a chance to join: In Berlin, representatives from startups, investors and industry met at Next Generation Food to discuss new trends and developments in the food industry. At the international fair Food Ingredients Europe 2017 in Frankfurt, our MINT Engineering team had the opportunity to present itseld and to get to know the latest trends about food and additives.